Currently a Member (research fellow) at the School of Natural Sciences, Institute for Advanced Study. Ph.D. in Physics (Theoretical Physics) at Massachusetts Institute of Technology. 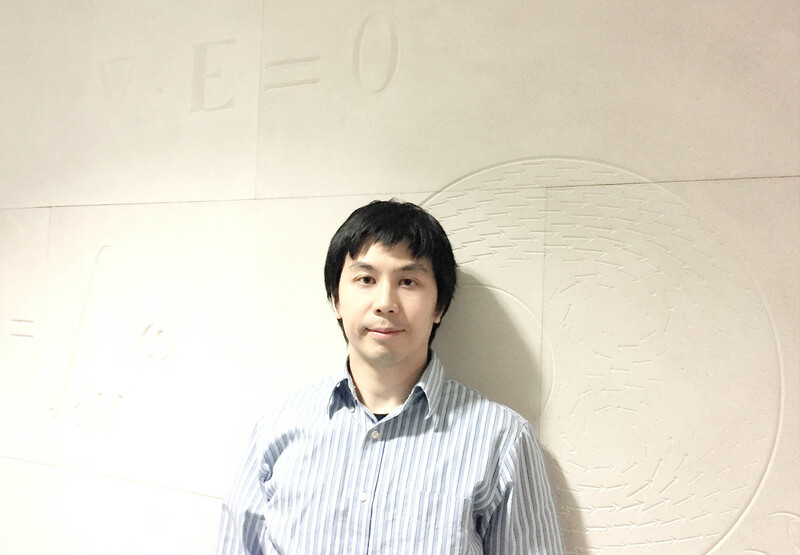 Previously work at Harvard University, Perimeter Institute for Theoretical Physics and National Taiwan University. Quantum Hall/Fractional Quantum Hall states. Topology. e.g. Algebraic Topology/Geometric Topology. See also the IAS page. Most of my research articles can be found on the arXiv.org through this link. My other publications can be found here on Google or on Inspire . Simons Center for Geometry and Physics Video Portal. The names that can be named are not eternal names. The gateway of the manifold Secretes Essence. It is called the root of Heaven and Earth. Draw upon it as you will, yet use will never drain it. This unique power is in no way a privilege given to "exceptional talents" --- persons of incredible brain power (for example), who are better able to manipulate, with dexterity and ease, an enormous mass of data, ideas and specialized skills. Such gifts are undeniably valuable, and certainly worthy of envy from those who (like myself) were not so "endowed at birth, far beyond the ordinary."